This broad-spectrum anti-oxidant treatment provides advanced environmental protection to defend skin against free radicals that are known to cause cellular damage. In addition to its superior antioxidant capabilities, the serum has been proven to correct existing damage from the inside out. 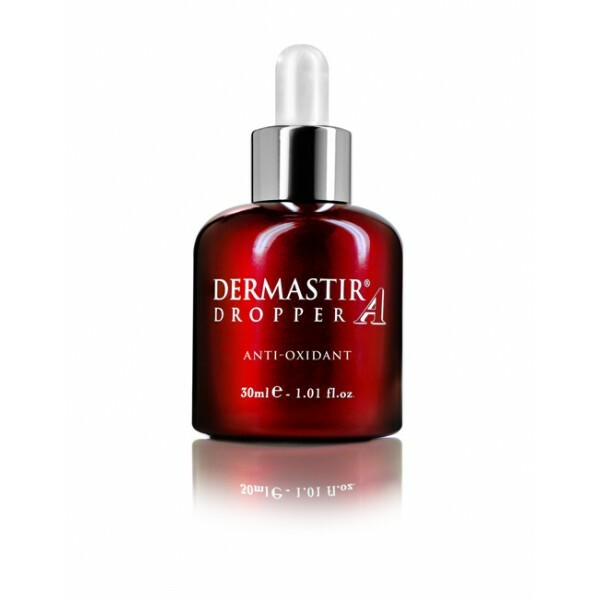 Dermastir antioxidant serum provides advanced environmental protection against UVA and UVB radiation. Collagen synthesis is stimulated to decrease signs of aging. Hyperpigmentation is diminished and cellular renewal is accelerated to retexturize skin.